Forgive me about my perfections. I’m really a strict person when talking about the grammar used in the API. Even, for trivial things like the page slug that you see in the address bar would also have to be arranged carefully. My background that was not originally be born from a native English speaker mother makes me to learn English a lot. Though, my English is really not as casual as native English people are, but at least I am concerned with the consistency of the API. Some of the groups are missing their parts. 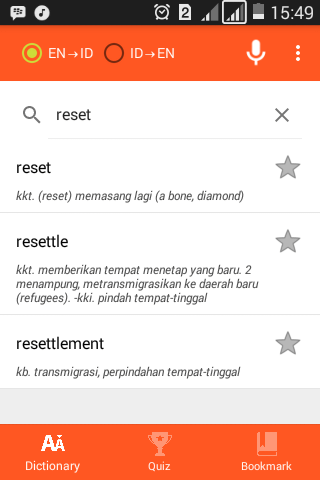 But I have to use at least three verbs for perfect commands, so I cancel all of the incomplete groups. 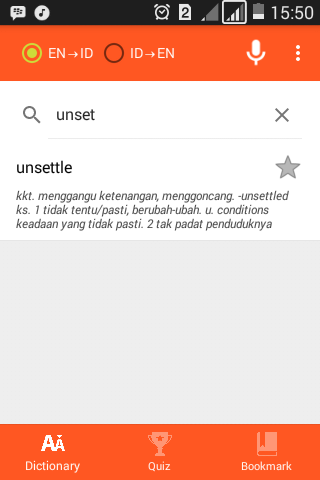 Use single word where possible. Words like upload, unload and download are seemingly be constructed by two words with load as the base command: up·load, un·load and down·load. So I cancel this option. add, remove and has are good, but using has to open something seems improper. So I cancel this option too. write, erase and read are good and indeed look very standard for a file-based CMS, but they are not universal. What if we want to use this API for doing like creating or getting an image. We normally does not write and read images, but draw and capture. 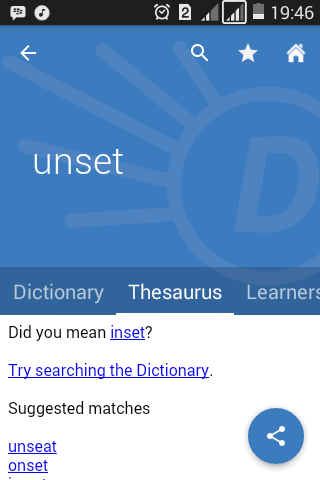 I need the universal one, and then decided to use set, unset and get because they are the shortest, and can be used as a valid object key. 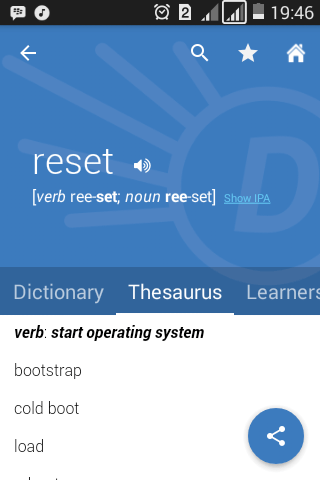 The word reset may can’t represent all of the delete command but at least people can quickly understand with the meaning of reset as start over, back to zero or back to initial, which can also means becomes null, just like the default value of every variable with no values set. We can use, for example, write, erase and read if set, reset and get seem improper to be used just like what I did for the File API. By standardizing the commands, I hope people can learn and understand faster because they can easily guess what methods are contained on every standard class. In the file tree above, you can see that I have an extend folder which is still problematic for me. Why? Because extend is actually a verb, not a noun! Then why don’t you use the word extension from the start? That thing was a mistake, I think? But, the word extend just stuck in there and looks familiar just the way it is, so maybe I will treat the word extend as a noun in this case, so that we can say extends in place of extensions to represent a group of extensions? Or… maybe I can replace the extension folder name with a word that has no meaning at all like x to represents extension? But, but, we already have an automatic constant creation based on the folder name, and X is already defined as a constant to represents universal placeholder character. Oh, oh, wait! But it will not redefine itself if it is already defined! So, we can hard-code the .\lot\x path value into an EXTEND constant. Yes, this is a GOOD idea! But, as the plural and singular things, they are also can’t be standardized. Some of the verbs can be suffixed by an ing and ed but some of them can’t. Some of them need to remove the last e and i part just before doing the ing and ed thing. Some of them need to double the last part just before doing the ing and ed thing. Some of them are not a valid language form and thus can’t be appended with the ing and ed things anyway. Words like backup and login are two examples of invalid term, but they are already used globally on the web and actually constructed by two words: back·up and log·in. That’s why we can’t say backuping and logining. Instead, we have to say backing up and logging in. Append an ed to the key to make the past version of the verb.